Search Engine Optimization is an Internet Marketing strategy used to increase traffic and business. It is basically the process of affecting the visibility of a website or a web page in a search engine's results - often referred to as "natural," "organic," or "earned" results. As an instance, when you search something, you just type few words or “Keywords” in the search bar and the search engine displays the results according to the algorithms working behind. You open the website displaying on the first page of the search results and seldom move to the next page. This is what SEO is - having ranked your website on the first page of the search engine results. There are various aspects responsible for ranking your website higher. Let’s discuss some of the important ones. You must see if the keywords you have selected are related to your website or not. If it is a healthcare site, then you might not want to use keywords like dresses or gowns. Search the keywords you think can be a right fit, and then do a comparative study. Jot down the options you have and then make the right selection. A person who types dress in the search bar may not be interested in buying the same. On the other hand, if a person types price of Mango black dress, it indicates that he would buy the product. 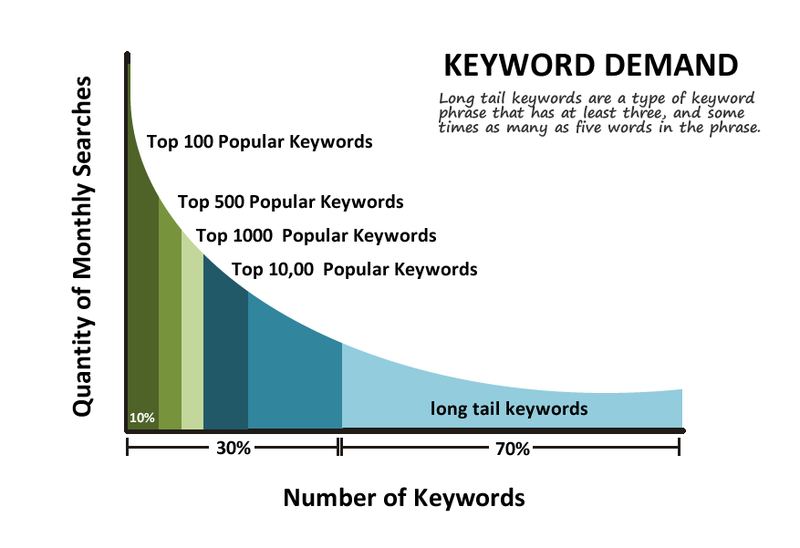 So this is where the long tail keywords help. You can also use Google's AdWords Keyword Planner which gives you suggestions for the keywords to use. Once you have the keywords, write the content that revolves around those. If you think that using a certain keyword again and again will help you in ranking, then you are wrong because it will give you entirely opposite results. So, do not repeat over-stuff the keywords in your website- content. Author Bio: James Wright is currently pursuing his Masters from The University of Illinois and working part time with www.essay-on-time.com. He is a programmer, a writer and a motivational speaker.